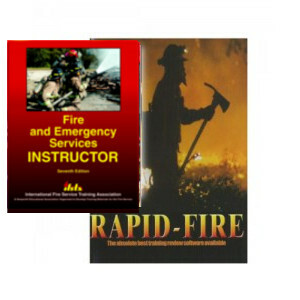 Fire And Emergency Services Instructor Study Helper Helper Version 7.0 is a comprehensive software study guide based on the IFSTA Fire And Emergency Services Instructor 7th edition manual. The software is designed to help firefighters get certified as a Fire Services Instructor. This multiple choice test-generating software contains 1228 questions complete with page references to the IFSTA text for easy look up of questions. It also contains a terminology section of 163 definitions. 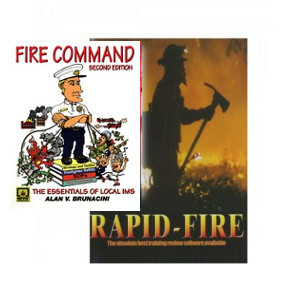 Fire And Emergency Services Instructor Study Helper Helper Version 7.0 is a comprehensive software study guide based on IFSTAs Fire And Emergency Services Instructor Study Helper 7th Edition. The software is designed to help firefighters get certified as a Fire Services Instructor. This multiple choice test-generating software contains 1228 questions complete with page references to the IFSTA text for easy look up of questions. It also contains a terminology section of 163 definitions. Take tests on-screen or print them out in a variety of ways. The software remembers the questions you answered incorrectly, so you can go back and review your mistakes later. There is even an animated agent that can read the questions out loud to you if you choose. Set the program to presentation mode and the software will self-run just like a movie. Create random tests from a single chapter, multiple chapters, or the entire database of questions can be randomized. Wizards build custom test packages that can be printed out with or without answers, and page references. You can print out answer sheets and even answer sheet correction keys. You can also create your own flash cards and print out your test results. The terminology section lets you print out custom vocabulary tests, glossaries of definitions, and even Jeopardy-style tests. The database of questions is fully editable. You can edit or delete any question in the database. Create your own questions and add them to any chapter. Includes a check-as-you type spell checker. Search the database for Keywords, and locate topics you may feel weak on. The easy-to-use interface comes with 15 graphical skins, so you can customize your learning environment. Study smart and get promoted Knightlite has been a trusted name in study software since 1996. 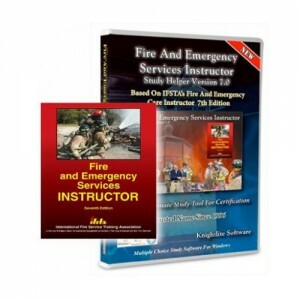 Based on IFSTAs Fire And Emergency Services Instructor Study Helper 7th Edition. 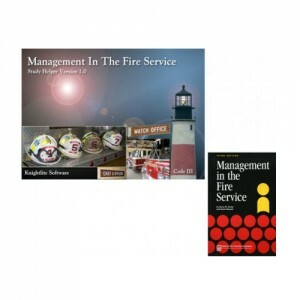 1228 questions complete with page references to the IFSTA text for easy look up of questions. It also contains a terminology section of 163 definitions. Review Mode – Lets You Review Only The Correct Answers. Software can read questions out loud to you. This is not the actual book. 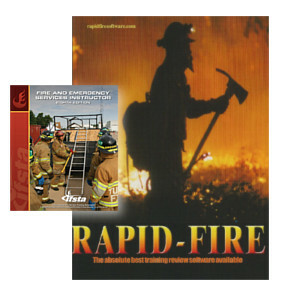 This is downloadable software that is based on the IFSTA Fire And Emergency Services Instructor 7th edition manual. Be the first to review “IFSTA Fire And Emergency Services Instructor 7th edition Study Software” Click here to cancel reply.